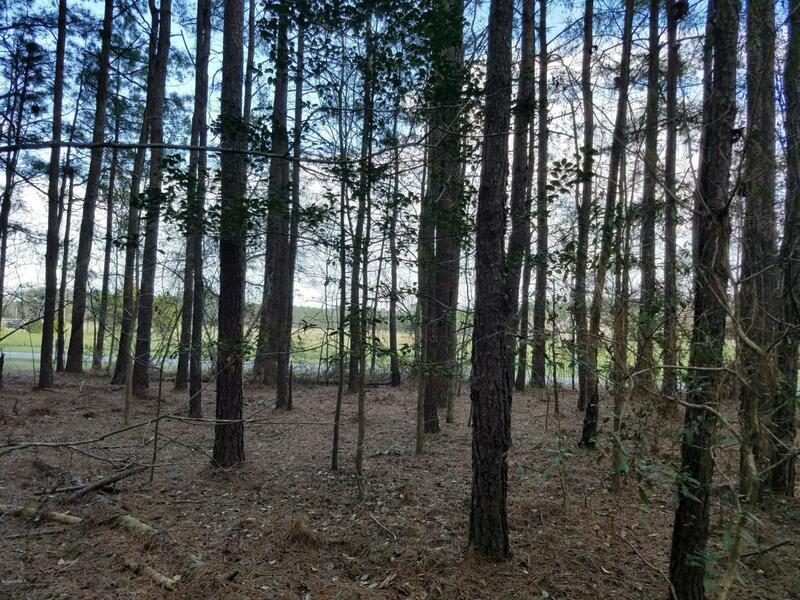 Estate sized and private homesite located minutes from quaint and historic Burgaw. A short drive in the other direction will find you in downtown historic Wilmington strolling along the riverfront boardwalk or in mid-town Wilmington or one of several barrier island beaches. It simply doesn't get much better than this. Perfect spot to build your equestrian estate, or you may bring additional live stock. Perhaps you just want to relish in this pristine land's natural and peaceful wildlife where fresh air and privacy thrive. You truly can have it all. Bring your own builder or inquire for custom builder recommendations.